Guide different aircraft types to their matching landing spots by simply dragging your finger all over the screen in Firemint's classic line-drawing game, Flight Control. We also have an app that can clean up your address book, and a light painting photography app. 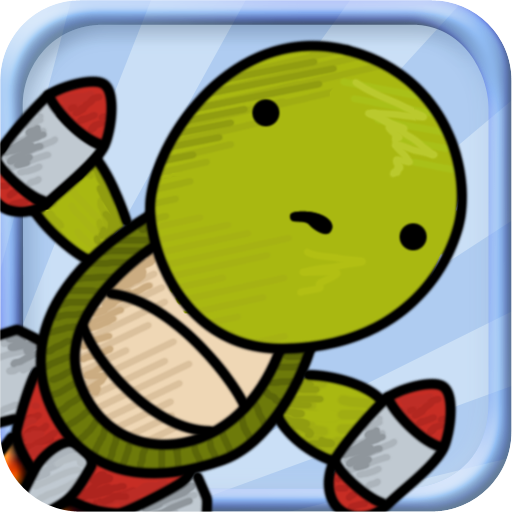 Turtle Fly 2 ($0.99 -> Free, 14.8 MB): Pilot a jetpack-powered turtle through the sky using on-screen or tilt controls in order to complete specific tasks each day in this launching game. You are able to upgrade your turtle’s abilities in order to complete the tasks. The game includes two stages, 15 levels, seven characters, the ability to draw/import your own head, and Game Center integration. Turtle Fly 2 is available for free for a limited time. It has a 4.5-star rating with a total of 14780 ratings. 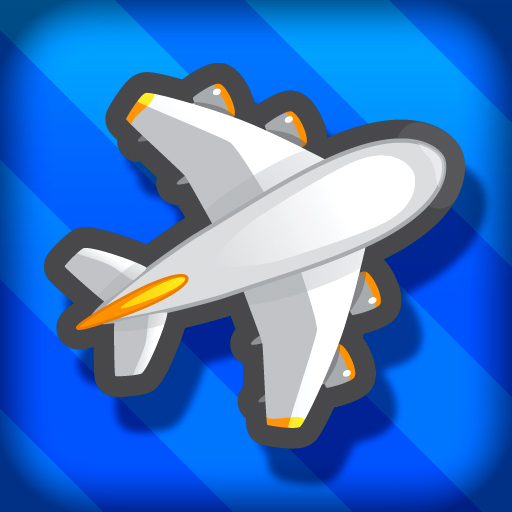 Flight Control is available for free for a limited time. It has a 4-star rating with a total of 56377 ratings. 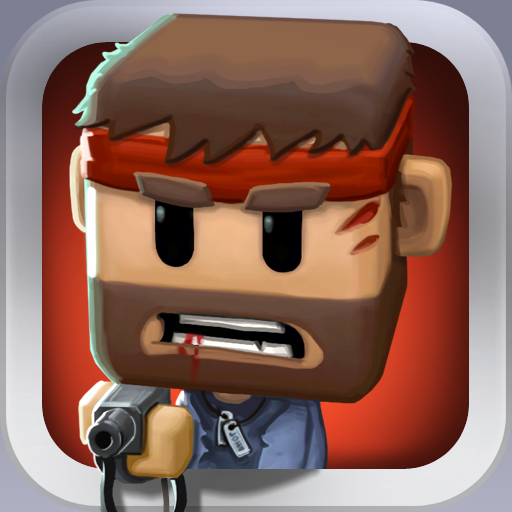 Minigore ($0.99 -> Free, 59.2 MB): The definitive dual-stick shooter for iPhone and iPod touch. Play as the iconic John Gore, or one of many other characters, and blast away an endless onslaught of evil creatures known as furries to earn the highest possible score. 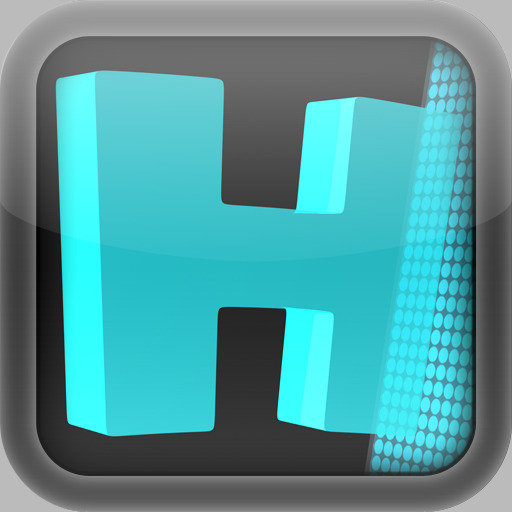 The game includes multiple environments, local cooperative multiplayer, and Game Center integration. Minigore is available for free for a limited time. It has a 4.5-star rating with a total of 27594 ratings. ContactClean - Address Book Cleaner ($0.99 -> Free, 1001.4 KB): Clean up your address book once and for all with ContactClean. This handy utility app goes through your address book to look for and eliminate or combine duplicate entries. It's also able to identify contacts with missing information. If you're worried about ContactClean permanently messing up your address book, don't fret. Before performing any cleaning it asks for your permission to back things up. 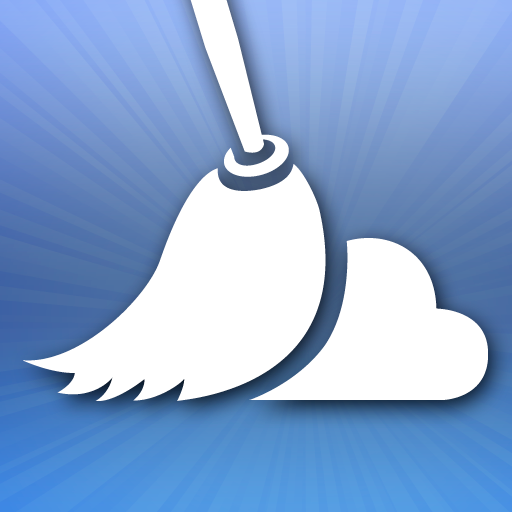 ContactClean - Address Book Cleaner is available for free for a limited time. It has a 4-star rating with a total of 9 ratings. 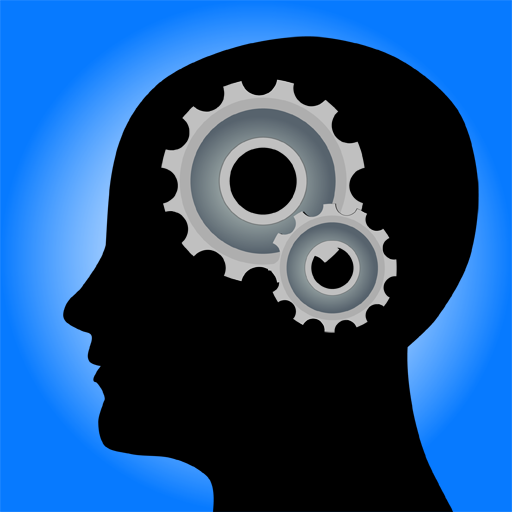 Mind Jogger ($0.99 -> Free, 4.7 MB): Jog your mind with this helpful productivity app. The app helps you create new, positive habits by reminding you to perform them throughout the day. For example, if you need to be reminded to drink more water or be reminded about your posture. The app allows you to create up to 64 different reminders, all of which can be customized in a variety of ways. 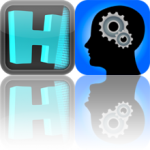 Mind Jogger is available for free for a limited time. It has a 3-star rating with a total of 8 ratings. Holographium ($4.99 -> Free, 2.0 MB): Go light painting in the dark with this entertaining photography app. First come up with a message you want displayed in 3D glowing text and what color you want it in. You can also determine the depth of your 3D text by sliding bars. Then just head into a dark room or into the night with your iDevice and digital camera in hand and start snapping pictures. For this to work, your digital camera must be capable of taking long exposure shots of at least three seconds. Holographium is available for free for a limited time. It has a 3-star rating with a total of 87 ratings. 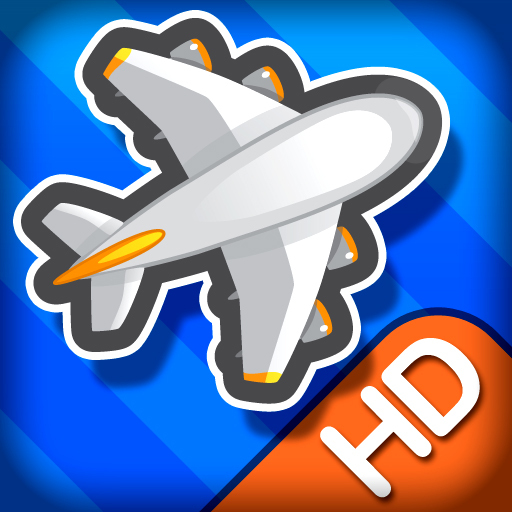 Flight Control HD is available for free for a limited time. It has a 4.5-star rating with a total of 9596 ratings.